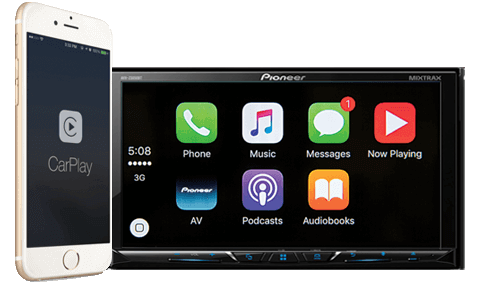 New Pioneer AV receiver automatically, immediately detect and connect to an iPhone or Android device, without a complicated, time-consuming setup routine. 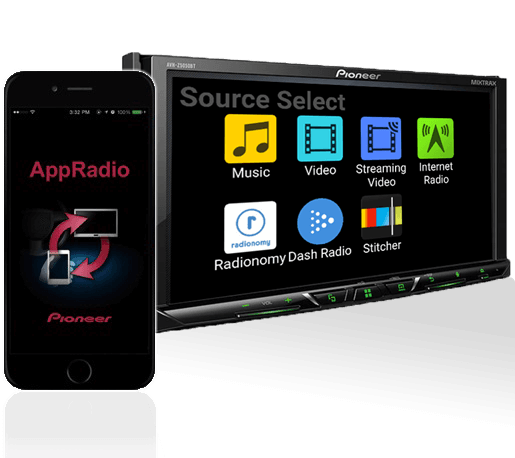 With such setup-free connection, it’s simple and convenient to use the receivers to play content from other sources. 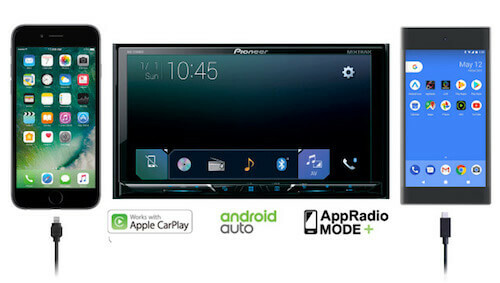 **OFFER: Register your Pioneer product & get free MapmyIndia™ NAVIMAPS worth ₹1,999/- to use navigation in Pioneer Car Stereo through AppRadio Mode. 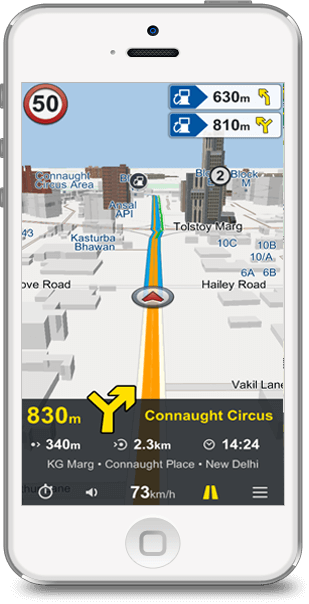 NaviMaps is an offline app that does not require a mobile internet connection: No roaming costs & longer battery life. Free 3D Terrains and City models & 3D buildings (with Pro Guidance) provide realistic 3D representation of the world. 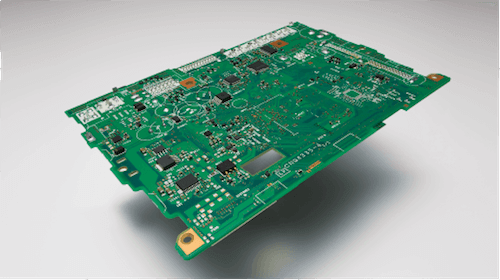 Fastest routing engine supporting alternative routes and pedestrian navigation. Lets you know where there is traffic and reroutes your trip automatically. Instantly view real-time traffic info. Enter a partial street name, town, PIN code, etc. and our search engine will first suggest places accordingly. 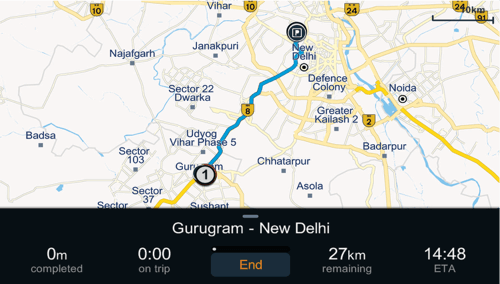 Visit MapmyIndia site for more details about Pro Guidance & Car Connectivity. 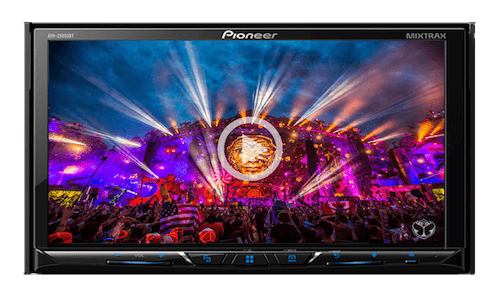 Experience Pioneer products at Pioneer Authorized Dealers.